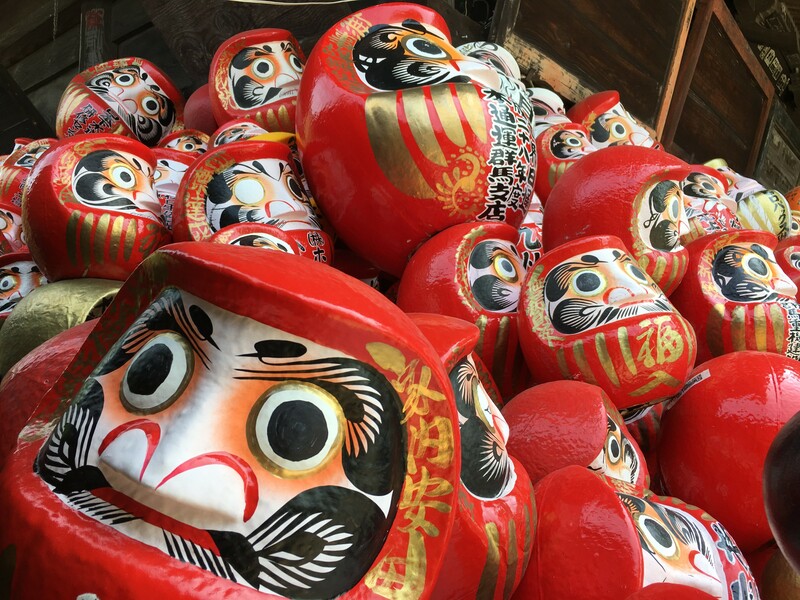 Upcoming Japan Lean 5S Study Trip: “Best of Ashikaga – Lean Management, Rural Winery, Japan’s First School and More! 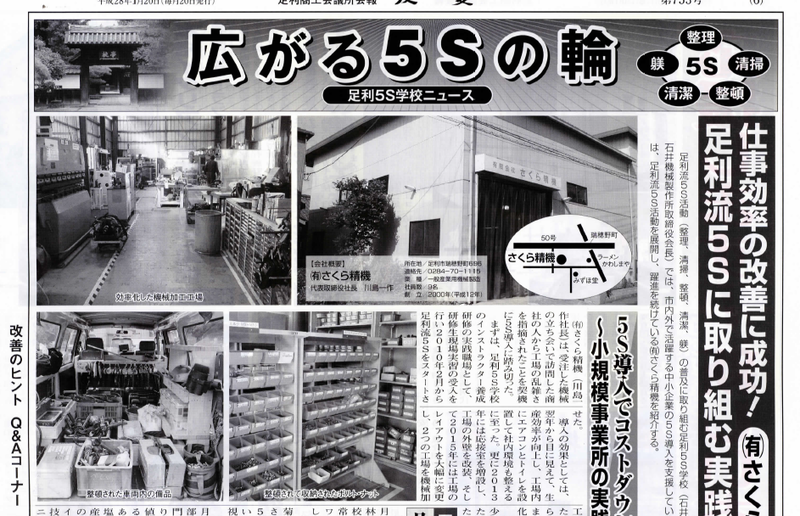 Last year I learned of a town in rural Japan that considers itself the “5S Mecca” of the world because of the entire town’s adoption of Japanese management principles known as “5S” (see the end of this post for an explanation). Since then, I’ve also discovered that Ashikaga is is one of the “hidden gem” day-trips from Tokyo full of cultural sites, springtime flowers and good wine. 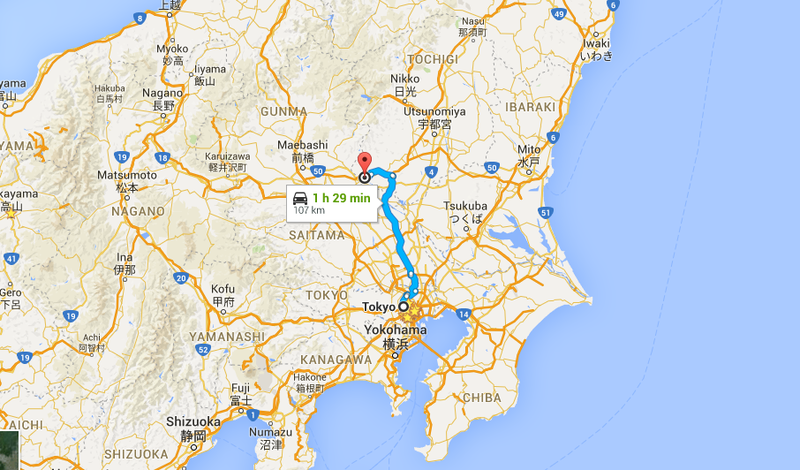 Suffice to say, I’ve been looking for a way to visit Ashikaga! I’m excited to announce that not only will I be getting the opportunity to visit Ashikaga personally, but I am co-leading an excursion to the town on May 13th so that you too can have this experience. I’m teaming up with my Alpine International colleage Toshiko Kawanami, a seasoned Japanese Human Resources consultant and business leader to offer this tour. Ms. Kawanami has led several tours to Ashikaga and will serve as our interpreter for the day. Don’t miss this incredible one-day trip to the beautiful countryside town of Ashikaga. 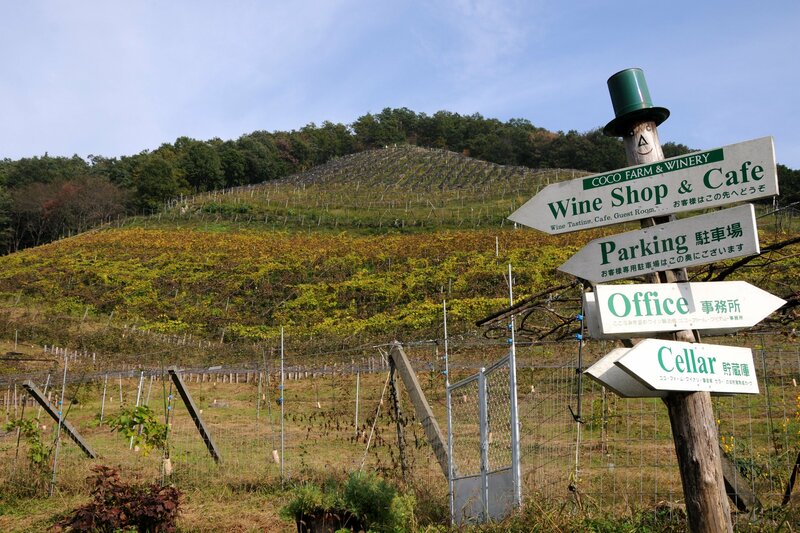 We’ll not only visit several businesses in Ashikaga to learn about their approach to Lean management and 5S , but also enjoy lunch and wine a local winery and visit two cultural heritage sites. This an excursion that anyone who reads my blog would enjoy! If you are in Japan (or if you want an excuse to come visit Japan), sign up for this exciting and fun day. 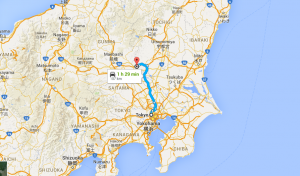 It takes roughly 90 minutes to drive from Tokyo to Ashikaga. Ashikaga is located about 100 kilometers north of Tokyo, which takes about 90 minutes by car. 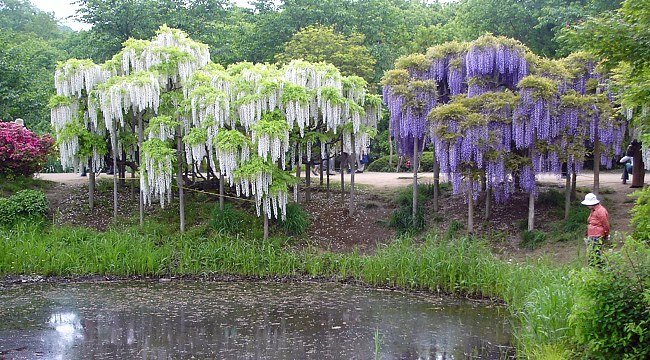 Ashikaga is known for being home to the first school in Japan, and crowds gather every year in the spring to see its famous wisteria (“fuji” in Japanese). We’ll be going to Ashikaga at the during the fuji flower bloom – and might even be able to sample some fuji-flavored ice cream if we are lucky. But the reason I am most interested in going to Ashikaga is because of its reputation as the 5S “Mecca” of the world. The city supports 5S activities from a viewpoint that enterprise growth and local activation comes from human development. As of today, there are 158 organizations in both public and private sectors which are putting the 5S concepts into practice. Ashikaga town members enjoy sharing their management philosophy and teaching others about how they have applied 5S across the city. City authorities, companies and schools work together in an effort to teach their city-wide approach to others across Japan and globally. This November the city will host its their third “5S World Summit”. But you don’t have to wait that long – come join our excursion in May! On the tour you will get behind-the-scenes access to Ashikaga businesses. We will visit two local factories and talk with the leaders about how they engage everyone in 5S to improve their workplaces. We will also have a discussion with a representative of the Ashikaga Chamber of Commerce about the town’s unique approach to 5S and how they have deployed the methodology throughout the town. Coco Farm and Winery where we will have lunch. The trip won’t be completely business focused either. We will enjoy lunch (and wine) at a special local winery that employs mentally disabled staff and trains them to be successful farmers. Coco Winery sees it as their mission to support community members to develop skills to be independent and contribute to society. This is a similar philosophy held by another company I visited last year in Japan, where I learned that it is unusual in Japan for disabled people to be employed. We’ll also visit two cultural heritage sites including the first school in Japan, which was founded 600 years ago and has recently applied for World Heritage listing, and a famous local temple. 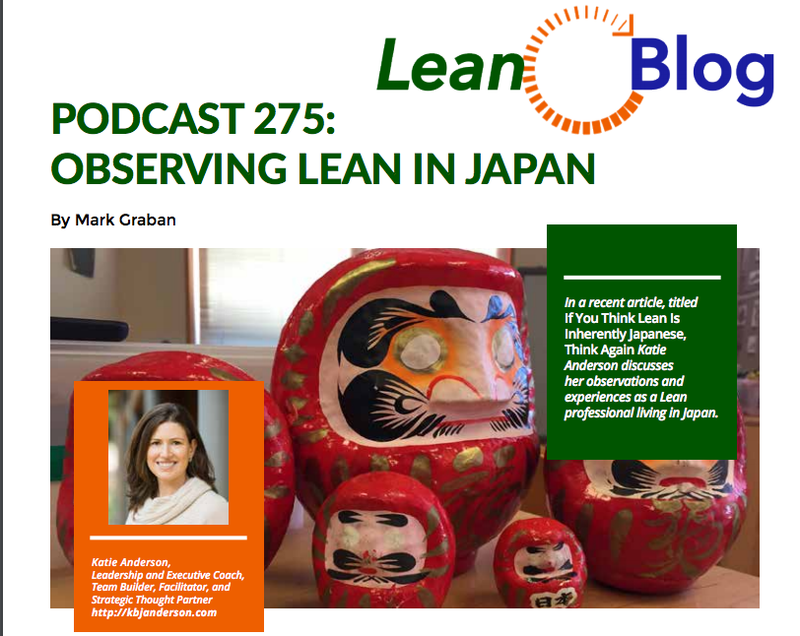 Since moving to Tokyo 14 months ago, I have had a chance to learn more deeply about how Japanese companies practice – and don’t practice – what we know as “Lean” in the Western world. If you want to learn more, check out some of many prior posts about what I’ve learned from visiting other Japanese companies. For those of you who are unfamiliar with 5S, it is a workplace organization methodology that is one of the foundations of the Toyota Production System and Lean. 5S is a Japanese concept for how to organize a work space for efficiency and effectiveness by identifying and storing the items used, maintaining the area and items, and sustaining the new order. 5S principles have been adopted by companies and organizations worldwide. This management practice is called “5S” because the Japanese words to describe the methodology all start with “S”. We’ve adopted English words starting with “S” to follow the same pattern (though I’ve been told that the translation doesn’t always capture quite the same nuanced meaning). 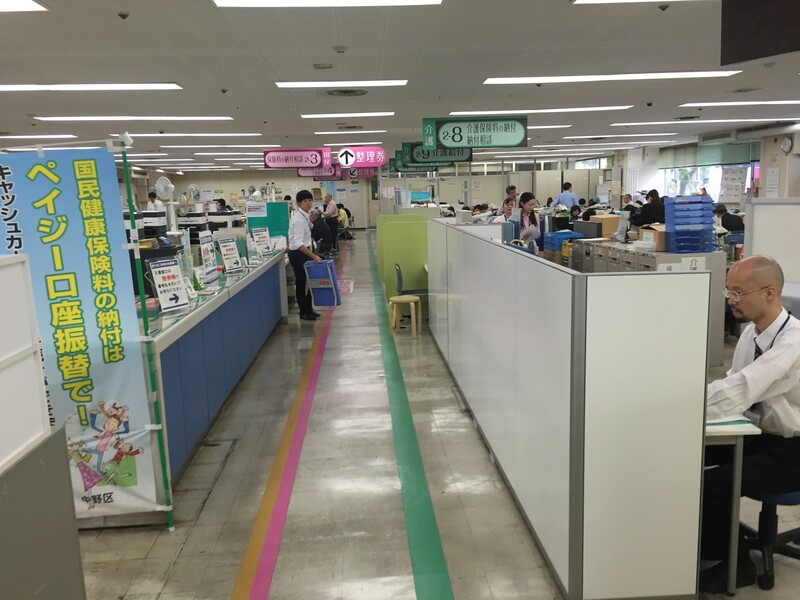 A key element in successful Japanese companies has been their ability to engage everyone in kaizen and continuous improvement, including 5S, such as several organizations I’ve visited in the past year in other areas of Japan. 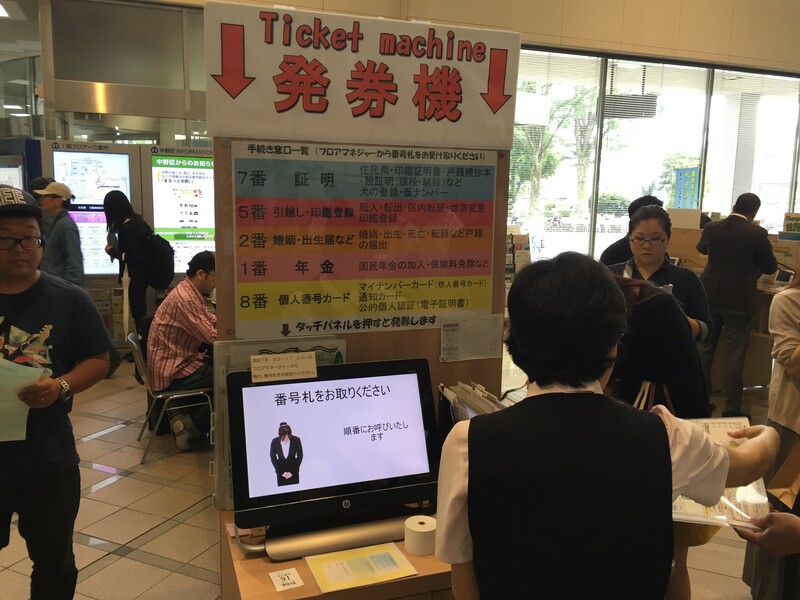 In Ashikaga, we’ll not only see the physical side of how 5S is implemented, but we’ll also learn how the town sees 5S as a key way to engage everyone in process improvement and as a way of harnessing every individual’s creativity. 5S, Kaizen and Lean are not easy! 5S may seem straightforward, but it is actually much harder to practice. The process of standardizing and sustaining (and then continually improving) is the challenge that usually stops organizations from being successful in maintaining the order that they have put into place. As with most leadership and Lean practices, mindset and process more important than the tools! Also, as I’ve written about in several other posts, while some aspects of 5S and Lean might be inherently easier for Japanese, they are not practiced throughout Japanese. I’m very intrigued to learn more about how an entire town has applied 5S, both from a process perspective and a leadership one. I’m excited to have this unique opportunity to visit Ashikaga and I hope you can join us. Register for the “Best of Ashikaga” excursion today! Space is limited, so don’t miss out! Please contact me at katie@kbjanderson.com if you have any questions about the itinerary or how you can participate. If you are in Japan, you might also be interested in a leadership class I’m teaching at Temple University in Tokyo on Saturday April 23rd focused on Lean leadership skills, the concept of “leader as coach”, and how to ask effective questions. You can also sign up below to the first to learn about new blog posts and events (both in Japan and the U.S.). 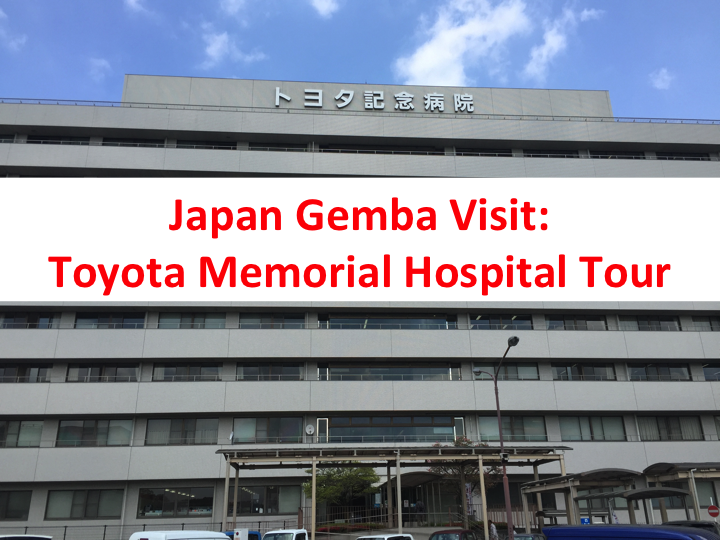 I have site-visits to several Japanese companies lined up over the next week and will be sharing my top take aways here! https://kbjanderson.com/wp-content/uploads/2016/03/Ashikaga-wisteria.jpg 360 650 Katie Anderson https://kbjanderson.com/wp-content/uploads/2018/06/KBJAnderson_horiz_logo_bluegrey_340-300x42.png Katie Anderson2016-03-15 22:22:172017-01-02 18:45:58Upcoming Japan Lean 5S Study Trip: "Best of Ashikaga - Lean Management, Rural Winery, Japan's First School and More! Life in Japan: Wrap it up! - Value or Waste?